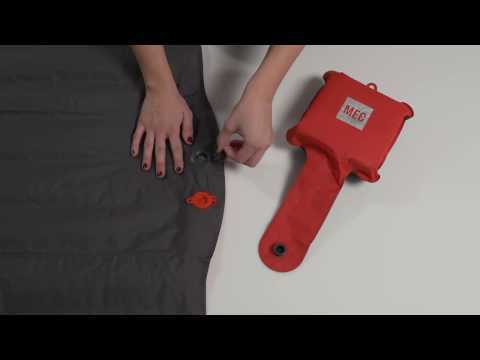 Simple yet effective, this manual pump takes the lung-work out of inflating your MEC VectAir Sleeping Pad. Fabric is abrasion-resistant polyester with internal TPU laminate. Welded seams keep it air tight. Internal open cell foam expands and contracts to trap air as you pump. Packed dimensions are 22 x 22 x 8.5 cm.